The best app to get Live and Local country music. 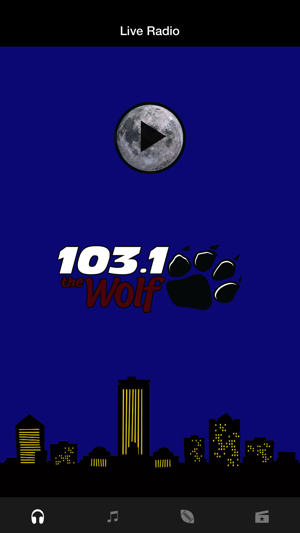 Now you can take 103.1 The Wolf with you anywhere you go, right on your mobile device! 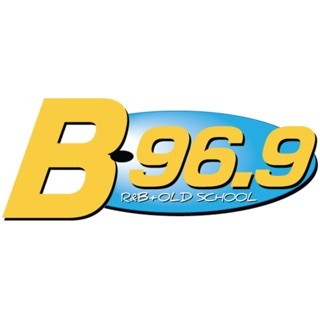 Listen to 103.1 The Wolf and all your favorite on-air talent. Get all the Live & Local information you have come to expect from 103.1 The Wolf . Catch up with the latest in Music News. Find out what’s going on in Hollywood. 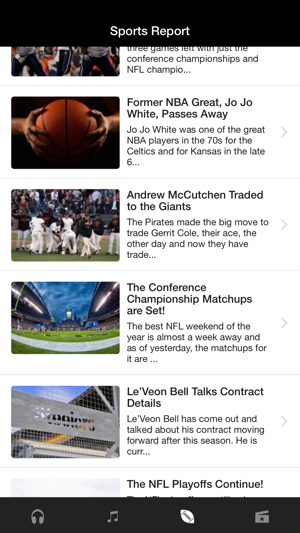 Stay up on events in the Sports world. You get all the information you want right on your mobile device! The 103.1 The Wolf app brings you the music of Luke Bryan, Blake Shelton, Kenny Chesney, Carrie Underwood, Florida Georgia Line and so many others. 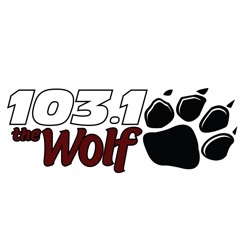 Install the 103.1 The Wolf app today! The new 103.1 The Wolf app features music, sports and Hollywood news that is updated every day! Big Nascar fan, and the race was delayed until Monday, and I had school and couldn't skip. Did exactly what I needed with no ads. Thank you! The songs play perfectly, but I can't see what song is playing nor can I see the lyrics... Also the add to favorites button doesn't add them to the list. The recently played list is also empty. Please fix it, I LOVE 103.1 the Wolf!!! I can review songs. Get contests. Chat with folks. Even listen to nascar anywhere I am.